Tweet: 20 Legendary #Ashes2015 Tweet Trending On Twitter. 20 Legendary #Ashes2015 Tweet Trending On Twitter. Here we are sharing 20 Legendary #Ashes2015 Tweet Trending On Twitter. 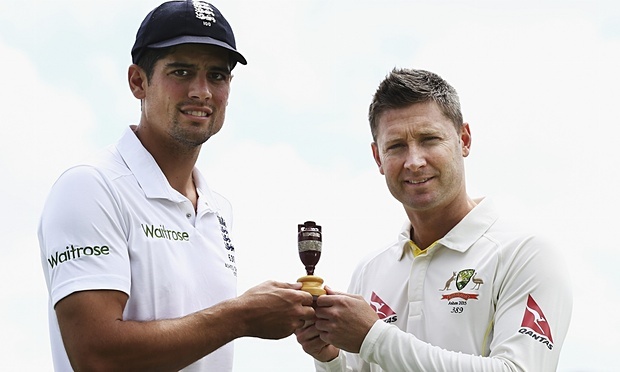 #Ashes2015 Oh dear, I hope we haven't all counted chickens. We're still 26 runs behind with ONLY 8 wickets remaining, hee hee!